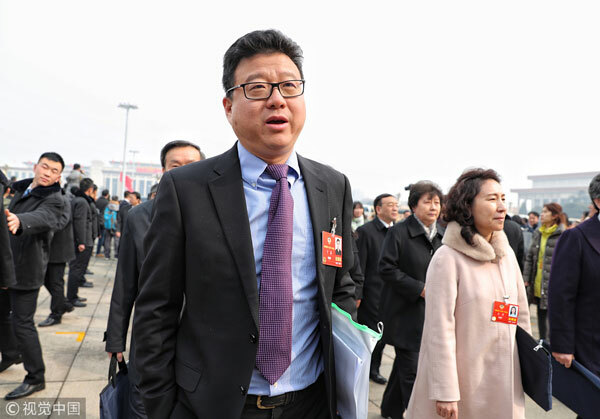 Ning said he is optimistic about the future of manufacturing upgrading in China, and both market and policy have played important roles in the progress. 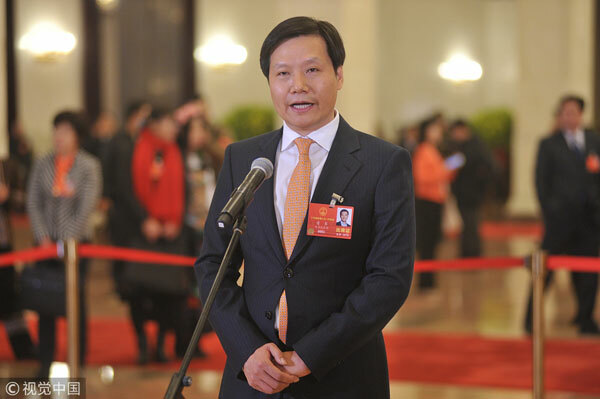 "Supply-side structural reform has played a vital role," he said. "As well as the government support, in industry, technology and tax aspects, are all bringing profound changes to the sector. I believe the ongoing manufacturing upgrading in the country will be similar to the internet technology industry and see a big leap in the coming years." 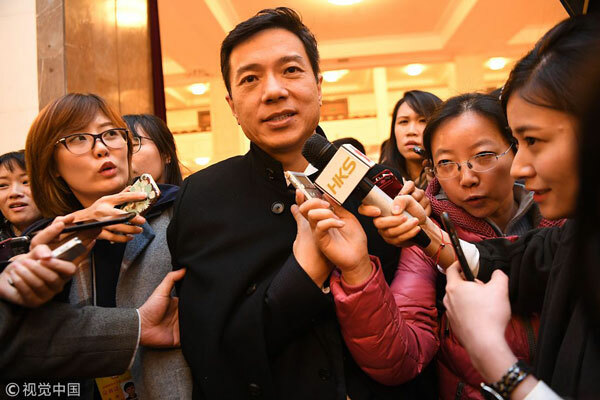 More efforts are needed to cultivate China's industrial design industry, as the country scrambles to upgrade its sprawling manufacturing sector, said Lei Jun. "There is a gap between China's design industry and those of foreign countries, because of our relatively weak industrial foundations and lack of high-end talent." Li said that he was hopeful that his company would be able to list on the domestic stock exchanges as its major users and markets are in China, and it would be ideal if the major shareholders also are in China. 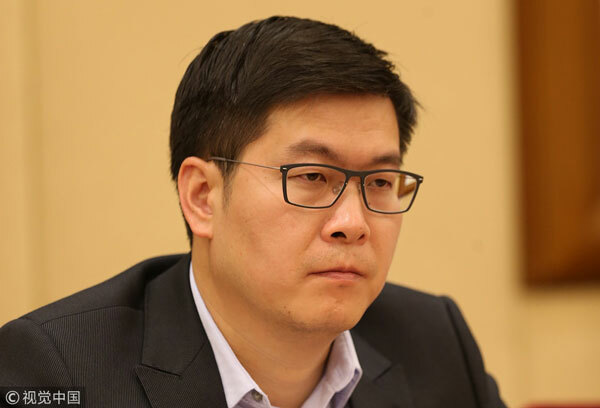 He pointed out that the reason why Baidu went public in the United States was because the policy did not allow it to list in the domestic bourses at that time. The variable interest entity structure of Baidu is a foreign-funded company from the perspective of Chinese law, and there are still policy barriers to this issue. "Whenever the policy allows Baidu to come back, we certainly hope that we can return to the domestic stock market as soon as possible," Li added. 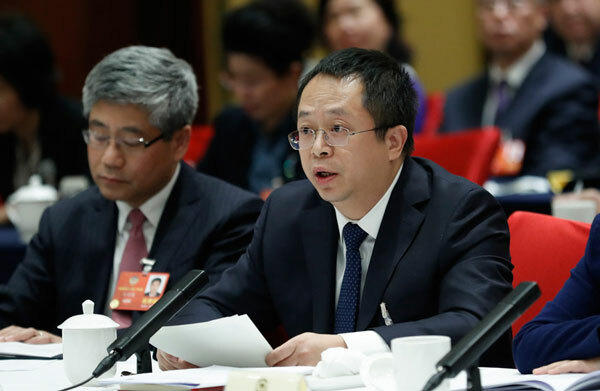 Yao was sanguine about the potential of blockchain in the long run, but he said he expects more services based on the technology to further push social development, according to Beijing Morning Post. Now, a large amount of new coin issuance by taking advantage of blockchain could create financial risk, or even impede blockchain's own development as a whole, he said. China should set up more education and training institutions to cultivate cybersecurity talent, as the country faces a huge talent gap in this sector, said Zhou Hongyi, chairman and CEO of 360 Security Technology Inc.
"I hope the government will encourage internet security companies to take part in the vocational education of cybersecurity," Zhou said. Zhou also urged enterprises to report cyber attacks and strengthen supervision and management of network safety loopholes. "The software and hardware that may lead to disclosure of user's privacy, especially in products like the internet of things and intelligent vehicles, should be recalled compulsorily if they have great safety loopholes to avoid greater losses," said Zhou. 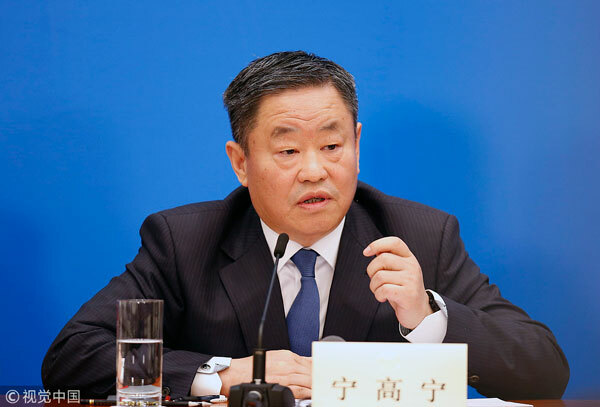 Ding said that government should establish a traceability organization with public credibility, and it is unpersuasive for food companies to trace their products for themselves, according to China.org.cn. He acknowledged that government pays strong attention to food safety, but he noted that there is room for legislative and supervisory improvement. As to education, he said given the fact that quality education resources are concentrated in big cities or several schools in big cities and students are dispersed across the country, he hopes the internet and artificial intelligence will help spread high-quality educational resources to every corner of China.